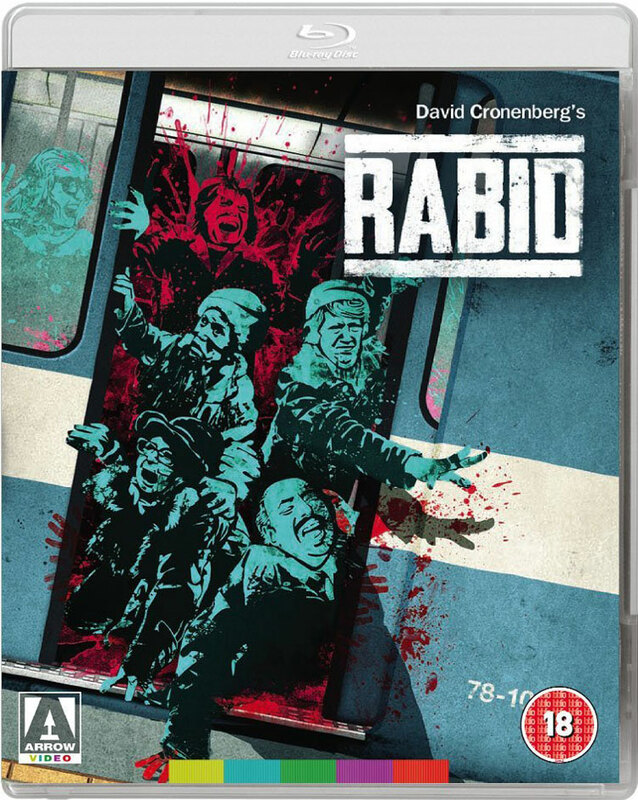 After bringing Shivers to Blu-ray last year, Arrow Video continues to release David Cronenberg’s early work in HD with his follow-up, 1977’s Rabid. Despite the success of the earlier (if controversial movie) it’s in many ways a simpler movie, although still an interesting and effective one. Coming to Blu-ray for the first time anywhere in the world, David Cronenberg’s debut feature gets a sharp HD upgrade. 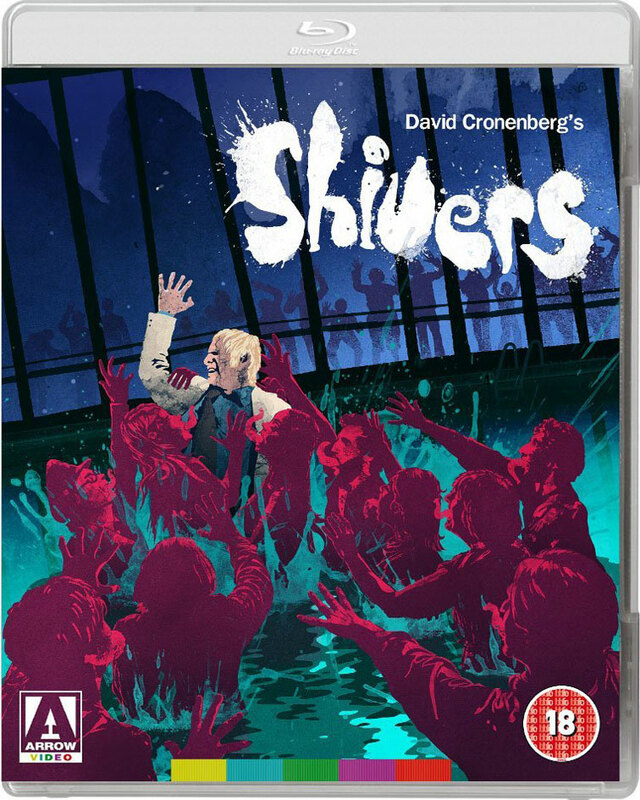 Filmed a full 40 years ago on a fairly low budget, Shivers looks surprisingly good, even if on Blu-ray you can see the edges on some of the effects. 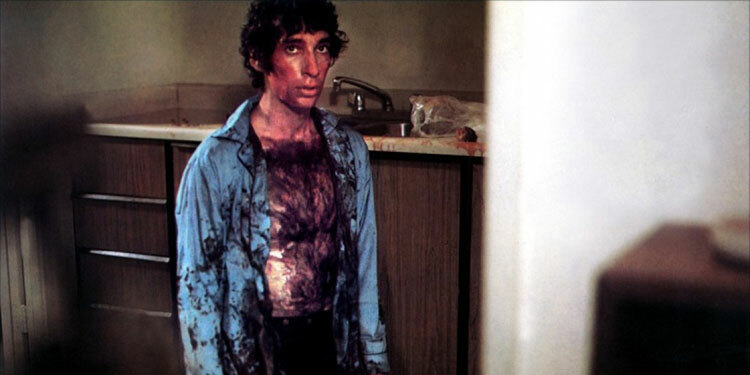 That said though, for a movie that helped create so many of body horror effects that became popular after the film, they still work extremely well. Indeed one scene with a creature crawling around under someone’s stomach has never really been bettered. 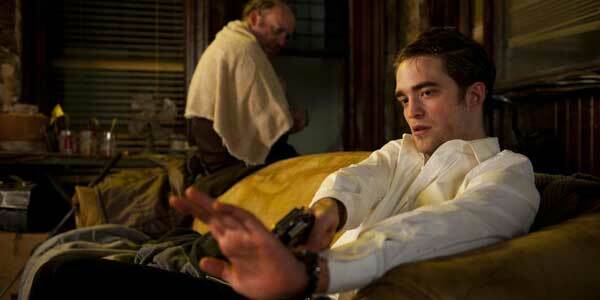 Collider and ShockTilYouDrop have debuted the first pics from David Cronenberg’s latest movie, Map To The Stars. The pics show off the likes of John Cusack & Julianne Moore, although the movie also stars Robert Pattinson, Olivia Williams, Mia Wasikowska and Sarah Gadon. The film follows the Weiss family, who are a Hollywood dynasty headed by father Dr. Stafford (Cusack), an analyst and life coach, mother Christina (Williams) and their son Benjie (Evan Bird), a child star she is dedicating to supporting. There’s also daughter Agatha (Wasikowska), who’s recently been released from a sanatorium where she was treated for criminal pyromania. Julianne Moore is a patient of Dr. Weiss, an actress who is trying to get a film made about her late mother, who was a 60s star who has come back to haunt her. The movie looks at how two child stars are destroyed by the sleazier side of Hollywood. It’ll be out next year. Robert Pattinson veers far from Twilight with this strange and dark trip into David Cronenberg’s take on Don DeLillo’s novel. Pattinson plays the rich, young and handsome billionaire Eric Packer, who gets in his limo one morning and demands to be taken across Manhattan to get a haircut. Rumours emerged in Cannes last week that Robert Pattinson may work with David Cornenberg again soon, although there was no news what the film might be. However now The Playlist has spoken to the director and got a few more details, which suggests the film may be the dark comedy/drama Map To The Stars, and may not just have Pattinson, but may also star Cronenberg’s other favourite, Viggo Mortensen. Cosmopolis is certainly going to be something different for Robert Pattinson and if it works, could result in people seeing in him in a whole new light. Now a new UK quad poster and trailer have arrived, so take a look at them above and below. There were a lot of raised eyebrows when David Cronenberg cast Robert Pattinson in Cosmopolis, largely because it seemed such a jump from the world of Twilight. However as people started to charge their mind when the teaser trailer debuted, and this new French trailer is likely to further convince people this will show a different side to Pattinson and it’s likely to be intense! The film, based on Don DeLillo’s book, sees R-Patz as young billionaire Eric Packer, who starts out just wanting to get a haircut, but as the day progresses and he travel around New York, he must deal with the fallout from the decisions he’s made in his life. 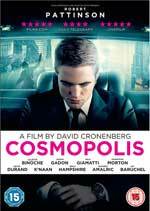 Cosmopolis will compete at Cannes in May should be out in cinemas later this year and it look like it’s gonna be rather unusual.